Style and fashion just got easier to match! 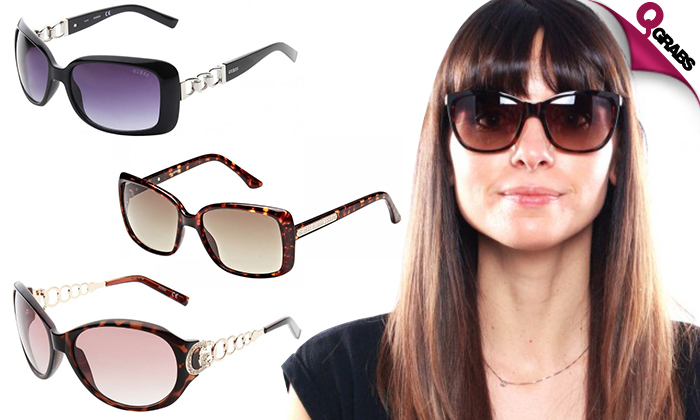 Protect those beautiful eyes from the harsh rays of the sun with a new pair of sunglasses! Fashion starts at the eyes with upto 60% off!